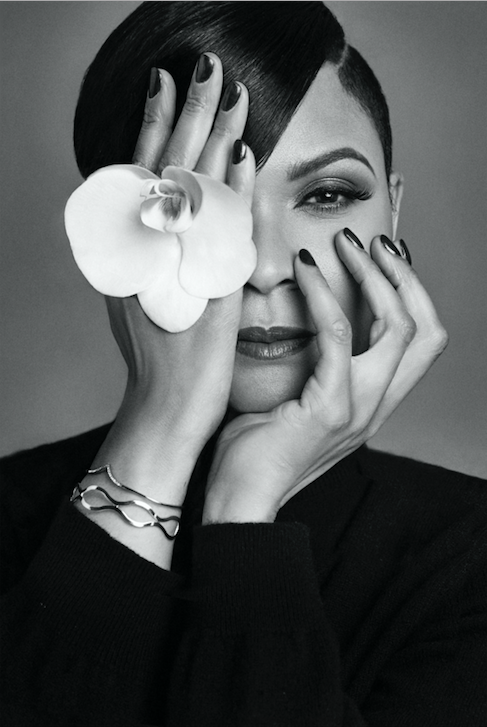 Gabrielle Releases Cover of Seasonal Track “This Christmas” | LISTEN! LISTEN TO ‘THIS CHRISTMAS’ HERE! 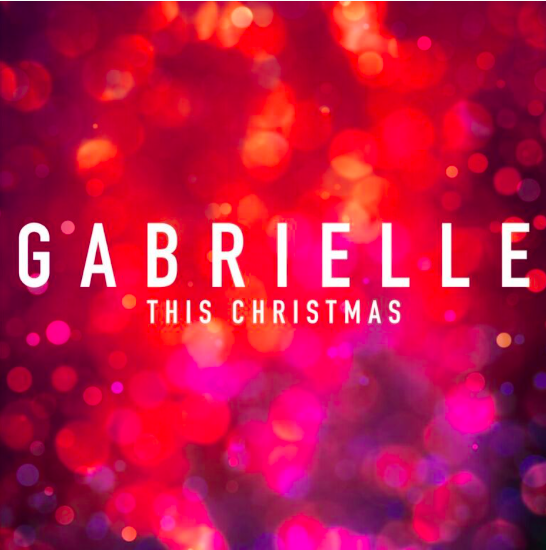 Gabrielle has announced new festive single ‘This Christmas’, to be released today 3rd December. ‘This Christmas’ is a heartwarming gem, rich in family sentiment and dripping in festive splendor. Written by Nadine McKinnor & Donny Hathaway, ‘This Christmas’ was produced by Ian Barter and Gabrielle’s iconic vocals shine through making this an essential addition to any festive playlist. Album ‘Under My Skin’ was released this July and charted in the UK charts at #7, her highest charting release since ‘Rise’ topped the charts in 2000. ‘Under My Skin’ is Gabrielle’s first studio album in 11 years and marks 25 years since the release of her debut single, ‘Dreams’. The #1 single stormed the charts all over Europe and Australia, going Gold in the UK and cementing Gabrielle as one of the most exciting names in pop music. Two and a half decades later, album ‘Under My Skin’, is reminding the world of Gabrielle’s signature, heart-warming, soul-stirring voice. ‘Under My Skin’ is released through BMG and is available on CD, Vinyl and all digital and streaming platforms here: https://Gabrielle.lnk.to/UnderMySkinPR.